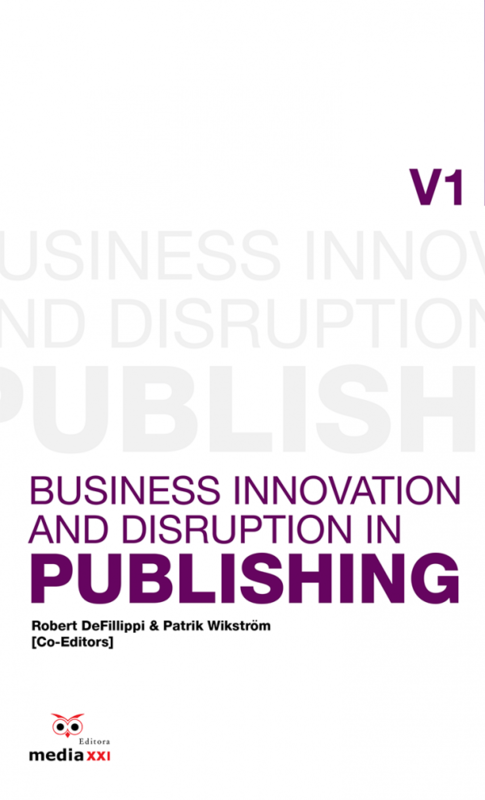 This is the first volume in a book series examining how organizations in the creative industries respond to disruptive change and how they themselves generate business innovations. 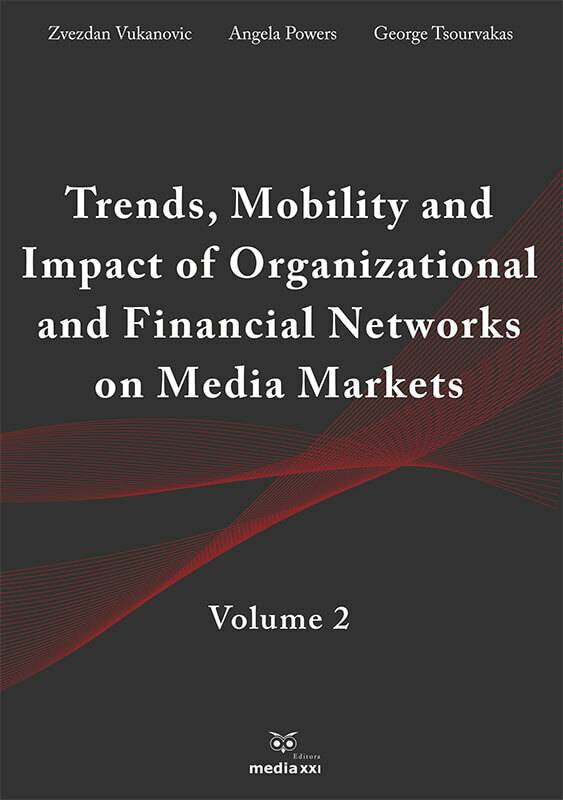 The aspiration of this book series is to understand some of the common forces behind the disruptions occurring in so many creative industries today and identifying the most promising strategies and responses by organizations to create new value propositions, business models and business practices that can enable these industry participants to cope with and eventually thrive as their industries and sectors are transformed. 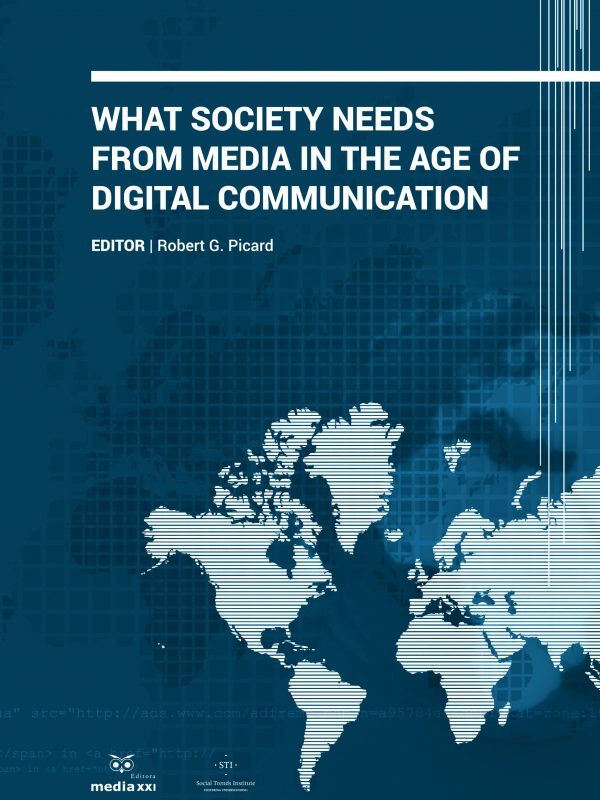 The chapters included in the volume examine the processes of disruption and transformation due to the technology of the Internet, social forces driven by social media, the development of new portable digital devices with greater capabilities and smaller size, the decreasing costs of new information, and the creation of new business models and forms of intellectual property ownership rights for a digitized industry. 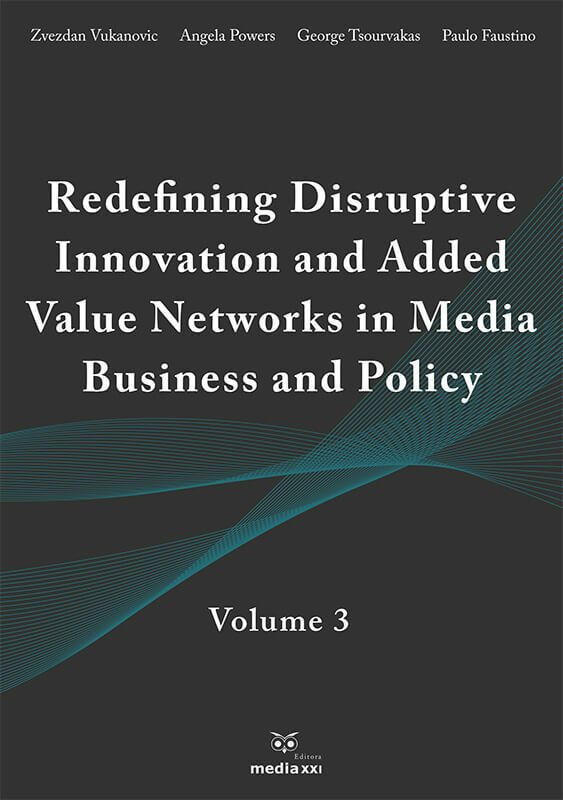 One gap that this book series seeks to fill is that between the study of business innovation and disruption by innovation scholars largely based in business school settings and similar studies by scholarly experts from non-business school disciplines, including the broader social sciences (e.g. 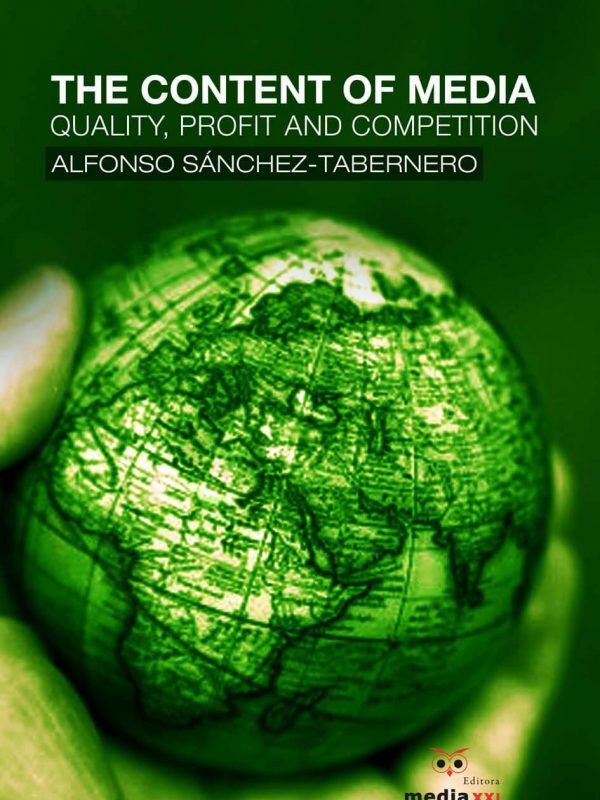 sociology, political science, economic geography) and creative industry based professional school disciplines (e.g. architecture, communications, design, film making, journalism, media studies, performing arts, photography and television). Future volumes of this book series will examine disruption and business innovation in the film, video and photography sectors (volume two), the music sector (volume three) and interactive entertainment (volume four), with subsequent volumes focusing on the most relevant developments in creative industry business innovation and disruption that emerge.